NASA’s Integrated Multi-satellitE Retrievals for GPM (IMERG) measured that rainfall by using a merged precipitation product from a constellation of satellites. 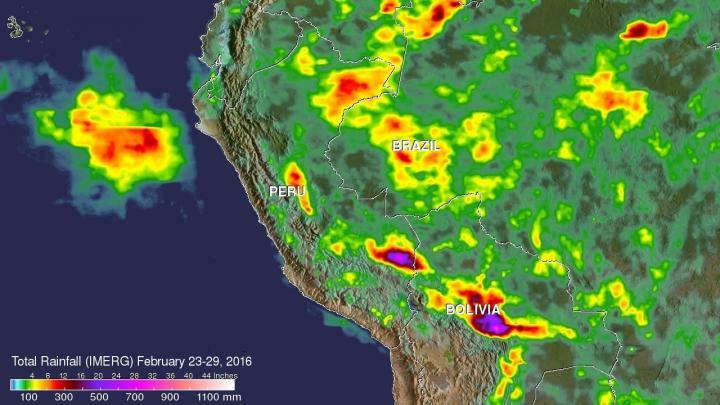 NASA’s estimates suggest that between 23 and 29 February, over 700 mm (27.6 inches) of rain fell in areas east of the Andes in southeastern Peru and Bolivia. NASA’s IMERG data collected from Feb. 23-29, 2016, were used to estimate rainfall totals over this area of South America. The highest rainfall total estimates for this period were over 700 mm (27.6 inches). These extreme rainfall total estimates were shown east of the Andes in southeastern Peru and Bolivia. GPM is the Global Precipitation Measurement mission, which is a satellite co-managed by NASA and the Japan Aerospace Exploration Agency and is used in NASA’s IMERG data. GPM provides next-generation observations of rain and snow worldwide every three hours. 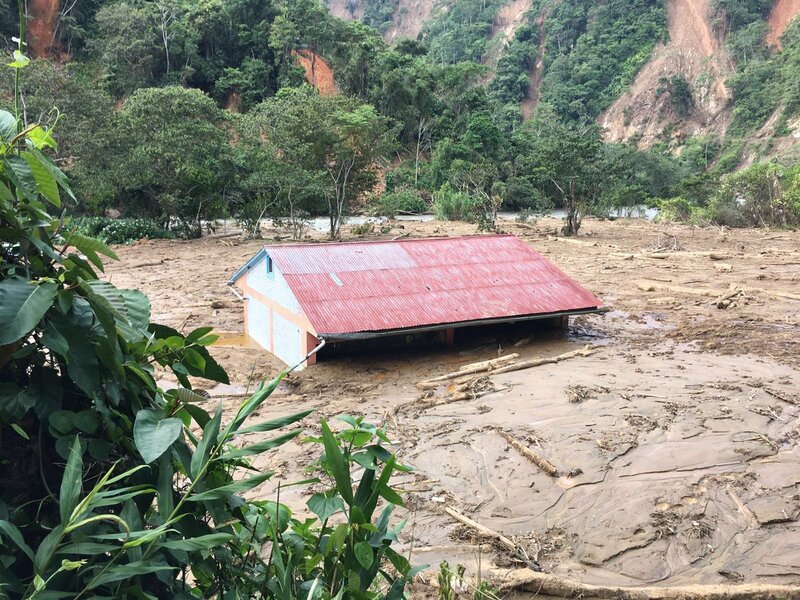 Extremely heavy rainfall was reported in northern Peru on February 26 and February 27, 2016, where at least two people were reportedly killed from the severe weather. The strong El Niño was partially blamed for the abnormally high rainfall in that area by local observers. 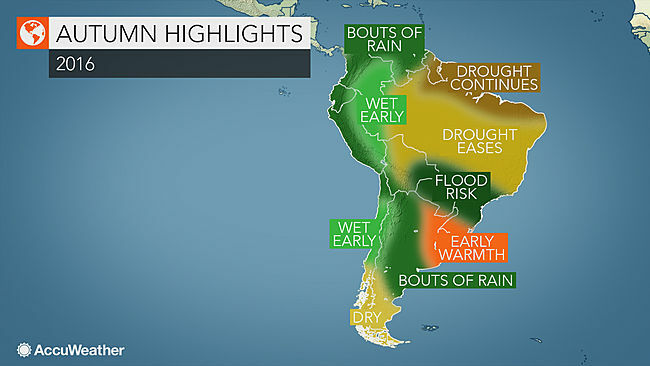 NASA’s IMERG data collected from February 23-29, 2016 were used to estimate rainfall totals over this area of South America. The highest rainfall total estimates for this period were over 700 mm (27.6 inches). These extreme rainfall total estimates were shown east of the Andes in southeastern Peru and Bolivia. On 03 March 2016, Peru’s National Meteorological and Hydrological Service (SENAMHI) said that rain was forecast to continue along the North Coast. 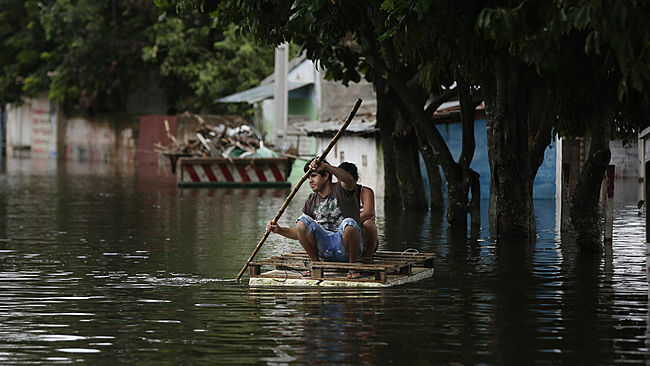 The service said that in 10 hours, the Lancones (Piura) station recorded a total of 4.3 inches (110 mm), while in the city of Tumbes recorded 2.4 inches (60 mm). The satellites used in IMERG include DMSPs from the U.S. Department of Defense, GCOM-W from the Japan Aerospace Exploration Agency (JAXA), Megha-Tropiques from the Centre National D’etudies Spatiales (CNES) and Indian Space Research Organization (ISRO), NOAA series from the National Oceanic and Atmospheric Administration (NOAA), Suomi-NPP from NOAA-NASA, and MetOps from the European Organisation for the Exploitation of Meteorological Satellites (EUMETSAT). All of the instruments (radiometers) onboard the constellation partners are intercalibrated with information from the GPM Core Observatory’s GPM Microwave Imager (GMI) and Dual-frequency Precipitation Radar (DPR).